In a list made for moms, by moms and facilitated by the Recreational Boating and Fishing Foundation (RBFF), Farm Island Recreation Area has officially been named a Top Mom-Approved Place to Fish and Boat in South Dakota. Thanks to its fish-filled waters and family-friendly amenities, Farm Island officially has the Mom-Approved seal of approval. A nationwide survey of thousands of moms revealed the list of Top Mom-Approved Places to Fish and Boat, which includes a comprehensive list of family-friendly fishing holes in all 50 states which can be found here. 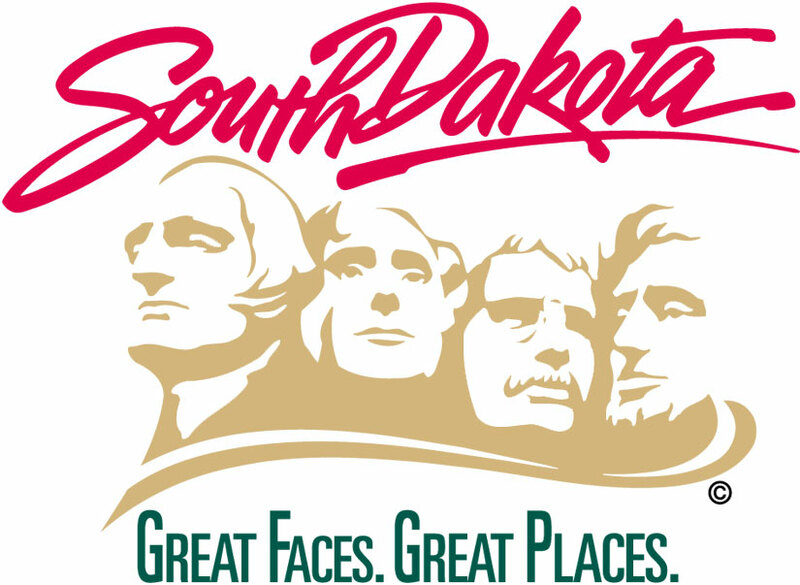 Now, South Dakota needs your votes! Only ten of the fifty will earn the honor of being named the Top 10 Mom-Approved Places to Fish and Boat in the Nation. Voting is open now and each vote is a chance to win a family fishing and boating trip in sunny Florida. Voting is open for the Top Mom-Approved Place in the Nation now through Friday, June 29, and the winners will be announced in July. RBFF is a nonprofit organization whose mission is to increase participation in recreational angling and boating, thereby protecting and restoring the nation's aquatic natural resources. RBFF's recently announced 60 in 60 effort strives to attract 60 million anglers to the sport by the end of 2021. To help recruit, retain and reactivate participants, RBFF developed the award-winning Take Me Fishing™ and Vamos A Pescar™ campaigns creating awareness about boating, fishing and conservation, and educating people about the benefits of participation. These campaigns help boaters and anglers of all ages and experience levels learn, plan and equip for a day on the water. The campaign websites, TakeMeFishing.org and TakeMeFishing.org/es, feature how-to videos, information on how to get a fishing license and boat registration, and an interactive state-by-state map that allows visitors to find local boating and fishing spots. Farm Island Recreation Area, 605.773.2885 or FarmIsland@state.sd.us.